Charlec Leclerc was the first man to take to the track, braving the chilly conditions with the air temperature 12’C and the track two degrees warmer. 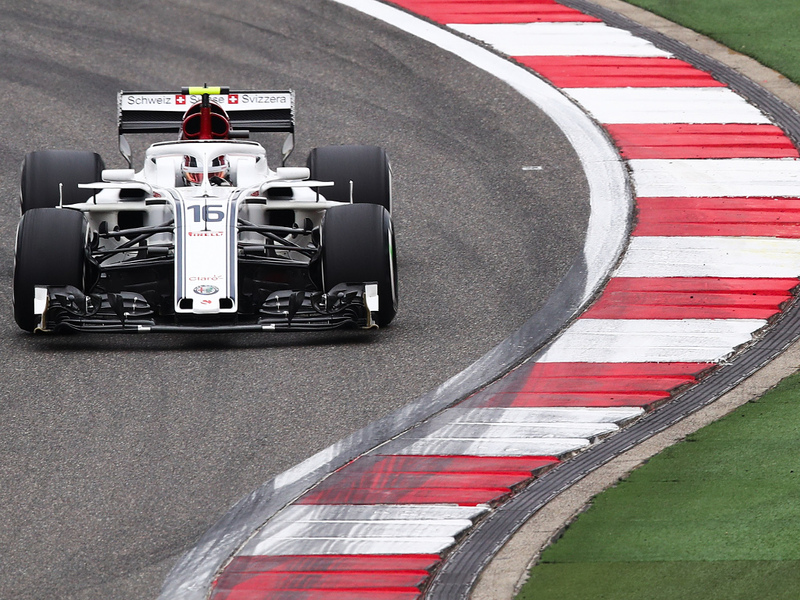 Kimi Raikkonen met Kevin Magnussen and wasn’t entirely happy with the Haas driver who got in his way through Turns 8 and 9. 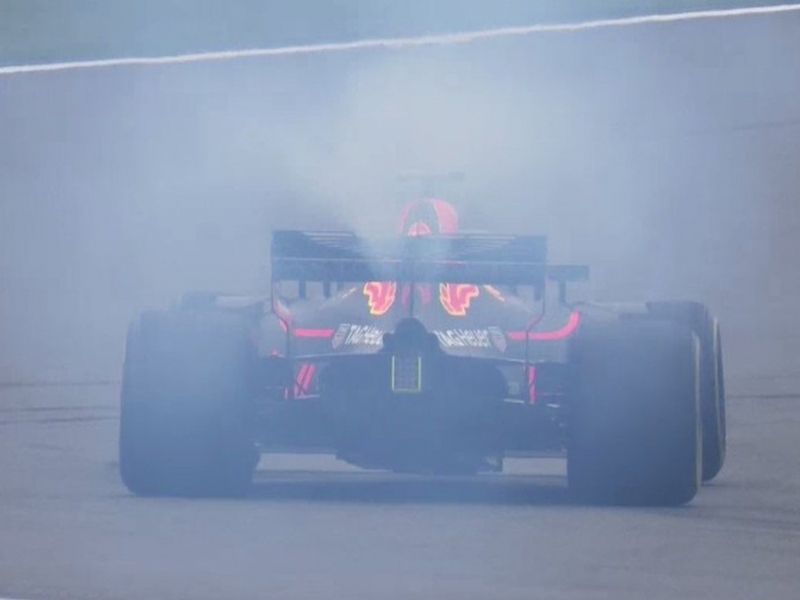 📻 RAI: "What's going on with these cars?" 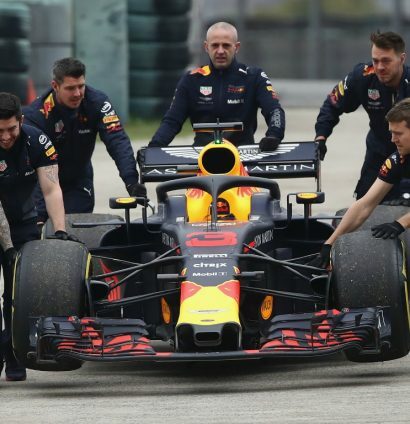 Max Verstappen was looking for a trouble-free Saturday, something he failed to do in Bahrain with team boss Christian Horner saying the Dutchman’s “foot” was partially to blame for last weekend’s qualifying crash. Overnight rain, cold temperatures and strong wind that changed from Friday’s tail wind to a head wind, meant staying on the track wasn’t always the easiest thing to do even for the likes of Hamilton. He made mistakes at Tur 2, 9 and 14. To have been a fly on the wall for this one, then again it could have just been four blokes having a cuppa. 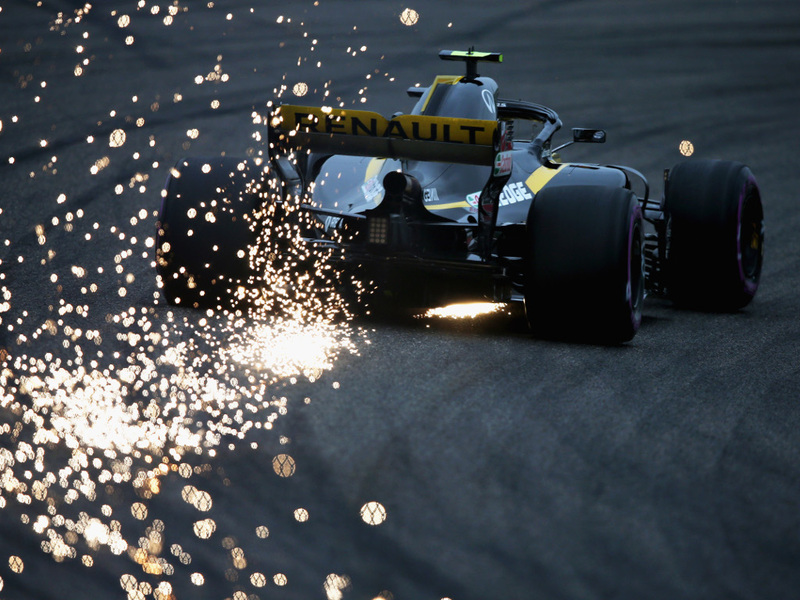 Carlos Sainz tried for a sparkling shot his own, also rather impressive. Sebastian Vettel finished the morning fastest of all with a 1:33.081, which put him 0.451s up on Kimi Raikkonen. 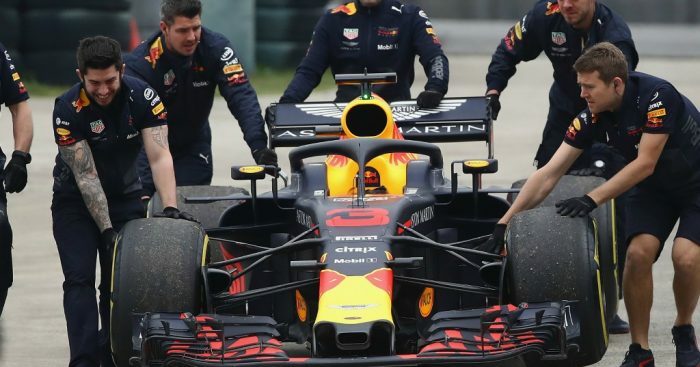 After his suspected turbo issue in FP3, Ricciardo was nowhere to be seen at the start of Q1 as Red Bull’s power unit change was delayed by Renault not providing a fully built up engine. 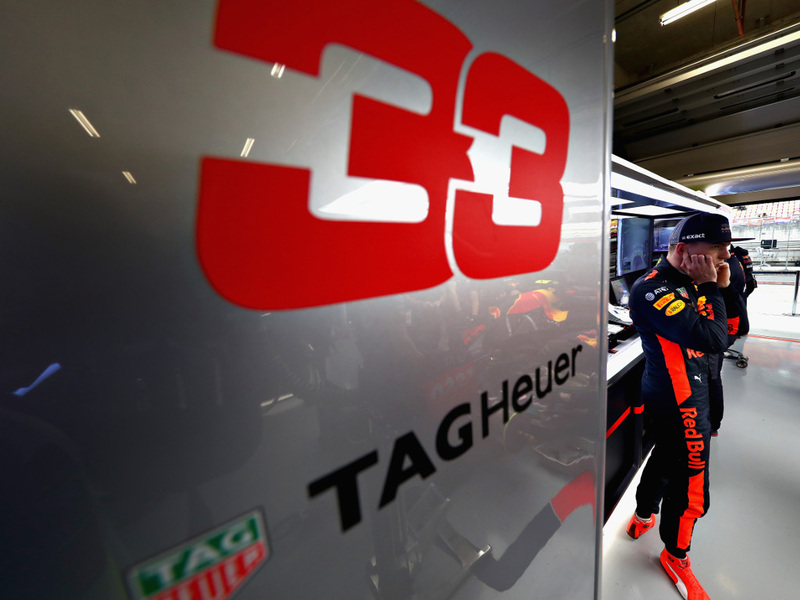 As the anxious wait for Ricciardo to re-emerge continued, Sauber’s Charles Leclerc had a nervy moment himself at the final corner. 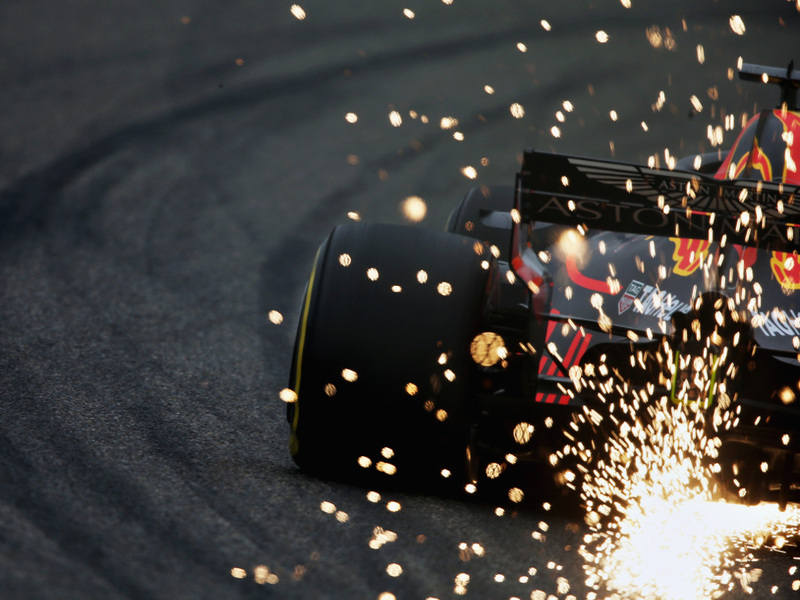 Ricciardo squeaked through to Q2, but the same could not be said for both Williams and Sauber drivers. 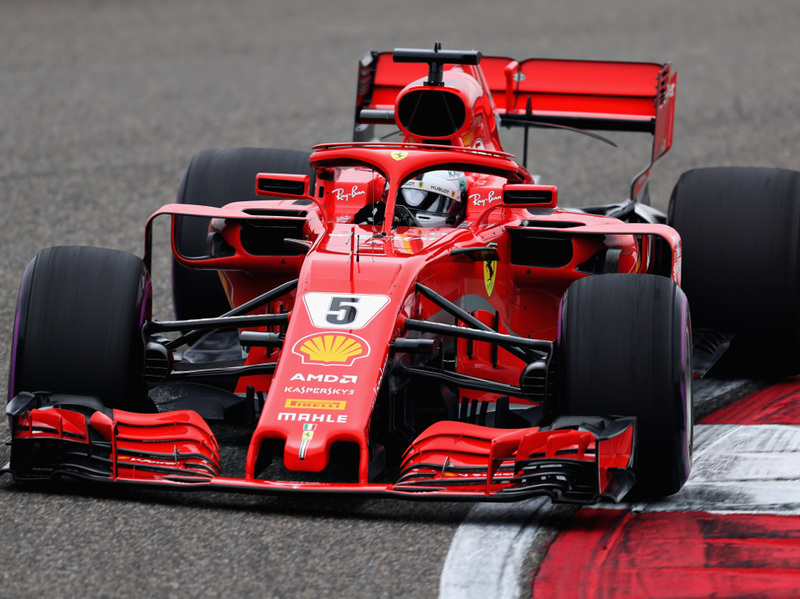 The mind games between Mercedes and Ferrari began in Q2, with the latter bluffing that they would start Sunday’s race on the ultras compared to Mercedes’ soft strategies. But neither Ferrari car would complete their second flying lap and they too will be starting on the softs. 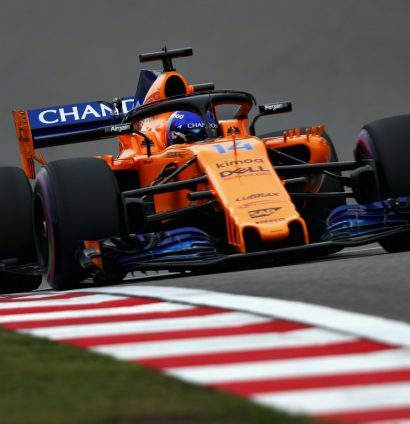 Meanwhile, it was a double Q2 knock-out for McLaren with Alonso and Vandoorne unable to advance. 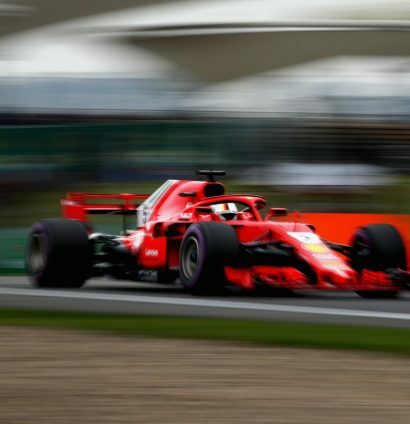 In Q3, Raikkonen put himself on provisional pole, but Vettel once again dug deep to deny his team-mate by the narrowest of margins. 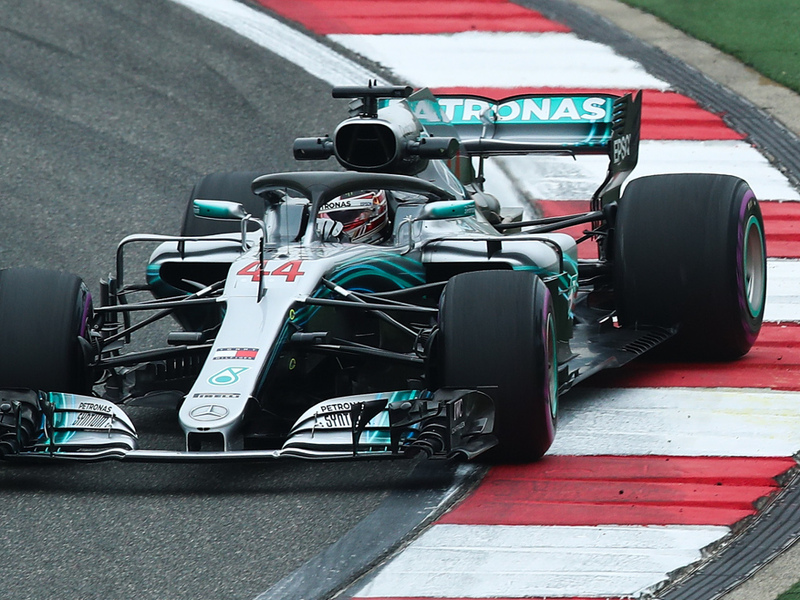 Mercedes were simply unable to match them.